﻿ Lake View Cemetery - Ohio. Find It Here. With 285 breathtaking acres, Lake View Cemetery is the perfect place to spend the afternoonor the afterlife. Visit memorials for some of the nations most famous and influential peoplefrom Garfield to Rockefeller to many of the areas legendary civic leaders. Its just one of the reasons we were named Clevelands #1 tourist destination.From the start, Lake Views founders planned a showcase of trees and shrubbery that will take your breath away. And with every season brings a new world of beauty.Keep your finger on the pulse of Lake Views events. Whether its our annual 5k race, one of our many trolley tours, or a live concertwe have a full year of fun ready for you. 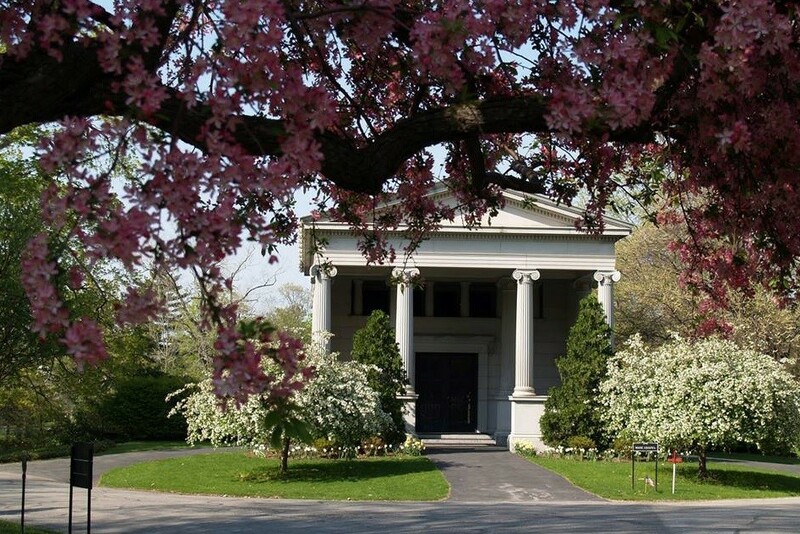 Tickets are limited, so start planning.As one of Clevelands finest outdoor museums and arboretums, The Jeptha H. Wade Memorial Chapel is a unique, intimate, and beautiful setting to start your life together.